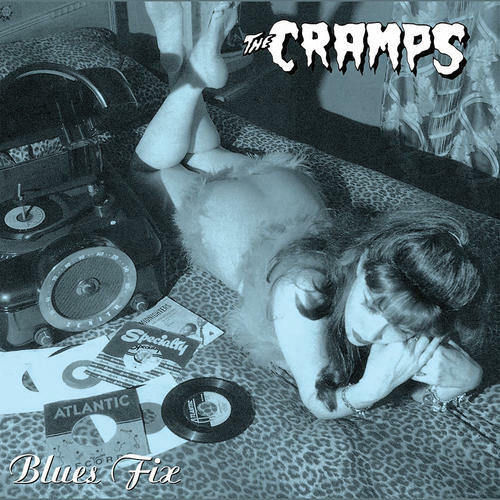 An appearance on 10" vinyl for the Cramps' "Blues Fix" EP - previously only released as a CD single in August 1992. Three tracks are only available on this EP, 'Hard Workin' Man' appears on the "Look Mom, No Head!" album.